Private Beaver Creek Airport Shuttle Service is available to and from Denver International and Eagle County Airports 24 hours a day. Plan B Mountain Transportation provides private luxury vehicles for ski resort transportation between Beaver Creek, Eagle Airport, Denver Airport and other Colorado destination. Photo: Gazing out onto Vail Valley from Beaver Creek. Beaver Creek is a secret gem of Colorado not known to the masses. 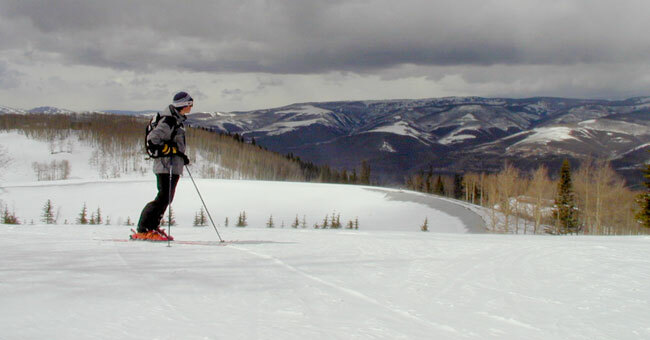 Rarely as busy as the other large resorts, Beaver Creek features 1800 acres of often untracked powder and is also known for its corduroy and meticulously groomed trails. Beaver Creek is very upscale with exceptional amenities and restaurants. And with its convenient location near Vail in Eagle County and all of the Summit County resorts, a stay in Beaver Creek makes it a quick and easy trip with Plan B to hop over and experience another world-class resort during your stay. Beaver Creek Resort official web page. 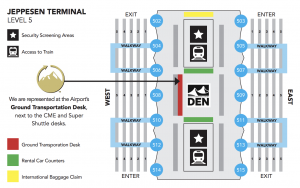 Plan B Colorado Mountain Transportation offers custom Beaver Creek shuttle service to and from Denver Airport and Eagle Airport for any size family or group. Our Mercedes-Benz Executive Sprinter vans feature seating for up to 11 passengers with full luggage and plenty of room for everyone’s ski & snowboard equipment. 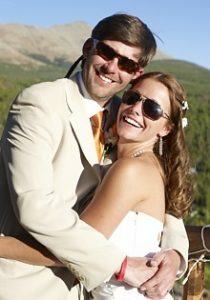 Additionally, Plan B Transportation provides local around town services between Colorado area resorts and dinner transfers once you have arrived in Beaver Creek. Let our experienced drivers carry you over the mountain passes in our private, luxury shuttle vans to Beaver Creek or other nearby resorts including Vail, Breckenridge, Copper Mountain, and Keystone.